The Carson Event Center offers 40,000 square feet of versatile meeting and event space including a 12,000 square foot ballroom, meeting rooms that accommodate between 5 and 1,200 guests, and state-of the art audio visual services. Located just 15 minutes away from LAX, with free parking and steps away from the Doubletree by Hilton ~ Carson, we're the perfect solution for hosting your next convention, meeting, tradeshow or special event. When it's time for your event choose the Carson Event Center! Our professional event coordinators are dedicated to making your event a wonderful success! Blend the outside garden area with one of the dining or reception rooms to create a stunning setting! 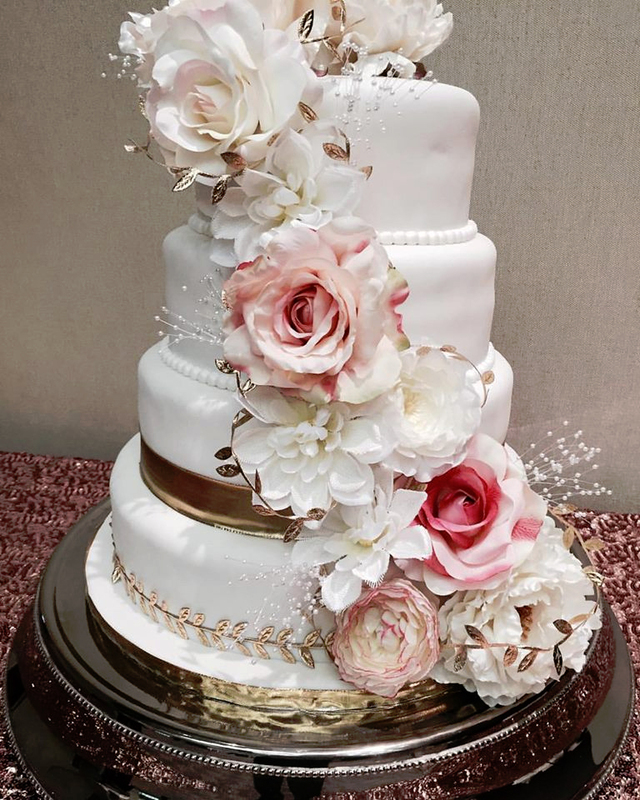 Catering & Event Services are customized for each event and include artfully displayed buffets, linen tablecloths and napkins, china, flatware, glassware and uniformed service personnel. Whether a casual buffet or an elegant sit-down dinner, our Corporate, Holiday, Birthday, Breakfast, Dessert, High Tea, International, BBQ & Picnic menus can be customized especially for your event. 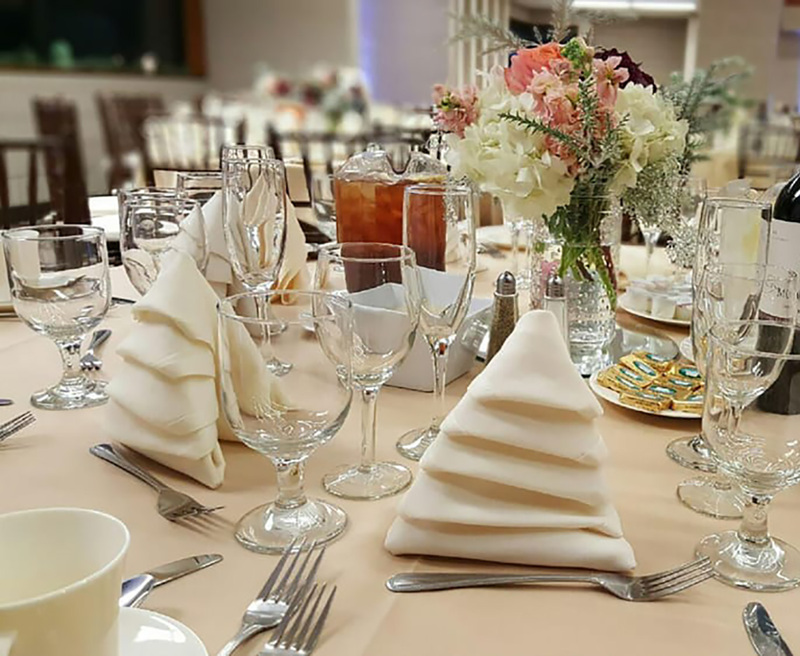 Specialty Linens, Chair Covers, Chiavari Chairs, Lounge Furniture, Up-lighting and Specialty Decor are also available to further customize your event. Host your perfect Special Event at the Carson Event Center! We offer large conference rooms as well as small and medium breakout rooms and a large variety of tables, chairs and booth configurations for any size business meeting or event. We also offer state-of-the-art audio/visual services, ample FREE parking and are immediately adjacent to the Doubletree by Hilton ~ Carson. Contact us to plan your next Corporate Event! Our professional coordinators will help you put together the perfect layout! 801 East Carson Street, Carson CA • (310) 835-0212 - Copyright © 2017 Carson Event Center. All rights reserved.